Each title is $10.00. 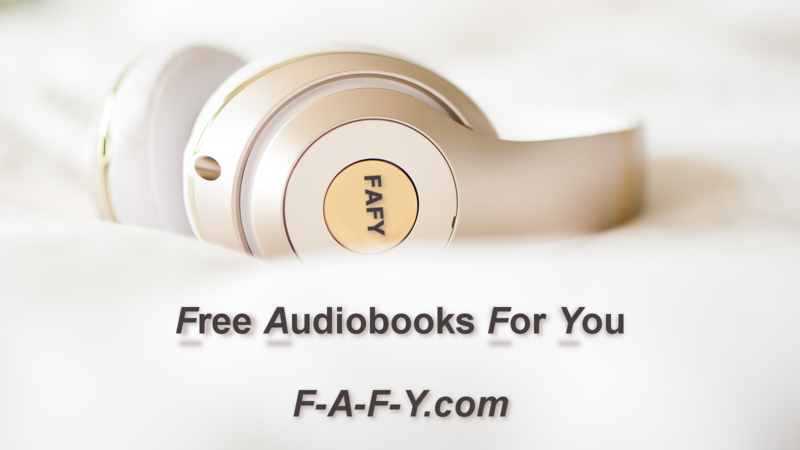 You can register as many audiobook titles as you want. Fill out the information in the form below. Once submitted you will be directed to the ‘Buy Now’ button to finish your transaction. Thank you. Author Name * First Last. If more than one please separate with a comma (i.e. Stephen King, Dan Brown). Narrator Name * First Last. If more than one please separate with a comma. Audible URL * Please copy/paste the link of your title from Audible. Maximum 425 characters (includes spaces). Make the description exciting! Please check ONLY ONE genre that coincides with the content of your audiobook. Based on the U.S. movie rating system, the title is: G - No profanity, violence, or sexual content. PG13 - Mild profanity, violence, some sexual content. R - Extensive profanity, violence, sexual acts. Email * To be used only by F-A-F-Y staff to communicate with you. Where in the world are you? (City/State/Country). We would just love to know. We added an extra tab on our website (see sub-category of AUTHORS/NARRATORS) that lists your NAME, AUDIBLE LINK, AMAZON LINK, and WEBSITE. Even after your promo the info stays on our site. If at any time the links change please let us know so we can keep your info up to date. Enter the URL of the links you would like to include.